Leti Arts has been known as a pioneer for mobile games in Africa. From its beginnings with iWarrior all the way to Africa’s Legends and then to the World Cup Games for MTN Ghana, Leti Arts has become an established game brand through its awards and nominations. Later last year, Leti Arts won in the “Most Established App” category in the Vodafone AppStar Competition in Ghana when it presented Africa’s Legends. This qualified the bonafide game company to the international competition held in India earlier this week together with Vicinity App, the winner for Upcoming Developer category from Ghana. 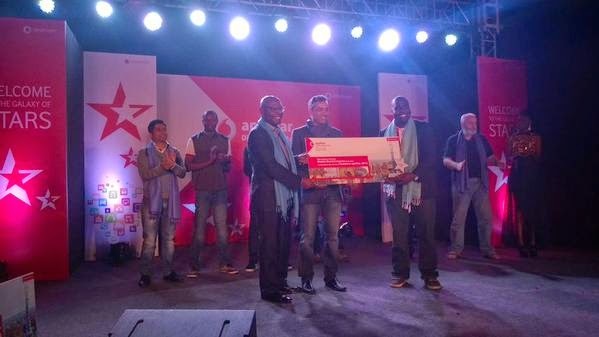 AppStar is the Annual Developer Contest conducted by Vodafone, for developers across several countries of African & Asian continent, to promote local talent & bring them to the international stage. In the international competition in India this year, Leti Arts competed with several other app stars from Kenya, Tanzania, South Africa and India. We are excited a Ghanaian company has won this international competition setting an example for several upcoming tech startups from Ghana. Congratulations to the team! 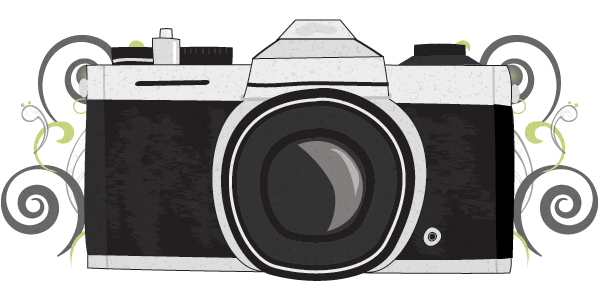 Have you tried any of Leti Arts’ apps yet? What do you think about Vodafone App Star?